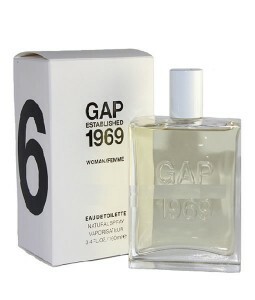 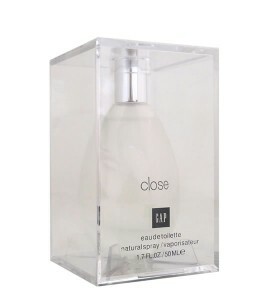 A classic perfume that can be worn by women or men, The Original was launched in 2007. 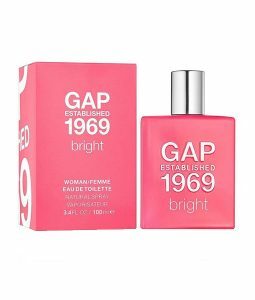 It opens with a delicious top note of fruity plum and delves into a woodsy middle note of fresh cedar. 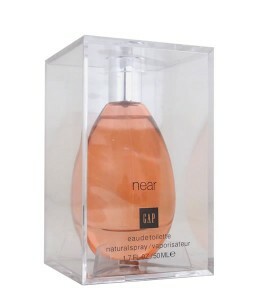 The base fortifies the fragrance with a rich, soft leather scent, evocative of primitive, comforting memories.